Bella Vista Estates offers many convenient and appealing features that add to the value of the 42 spectacular, oversized view lots with underground services. There is no time constraint on initiation of construction, which provides a tremendous investment opportunity. This estate community offers the largest new lots in the valley, ranging from a large 0.46 acres to an expansive 1.3 acres at the most affordable prices. 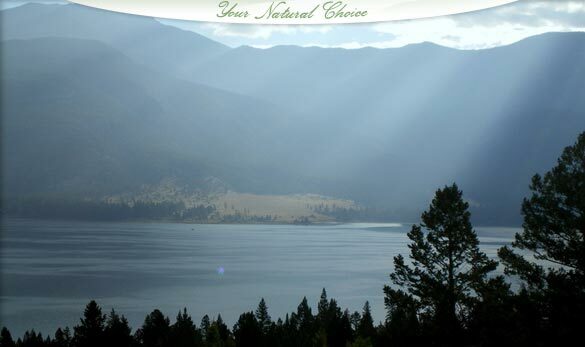 We invite you to discover that BVE offers the best value for lake view lots in the valley. The developer has fulfilled all the stated commitments in the project so there is no project risk. 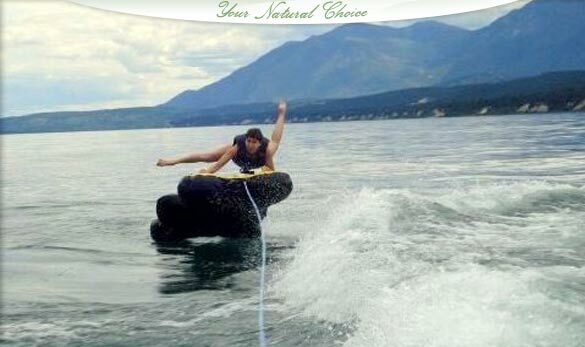 The gated subdivision provides added comfort for you and your family in a peaceful community. There is adjacent crown access to the shallow and warm Columbia Lake where you and your family can walk to spend hot summer days. Mountain-style architectural guidelines protect your investment. Professional property management by Mountain Creek Properties Ltd. adds value with their expertise. A beautiful and functional Community Center in a natural setting provides a place for neighbours to gather during or after construction of their homes and is among the most attractive in the valley. There are two large natural reserves featuring colourful deciduous growth in the fall. The treed surroundings are complemented by attractive streams (natural and seasonal), abundant birdlife and deer adding to the relaxing environment. You can enjoy nature from one of the 4 km of trails or you can watch the deer from your deck. 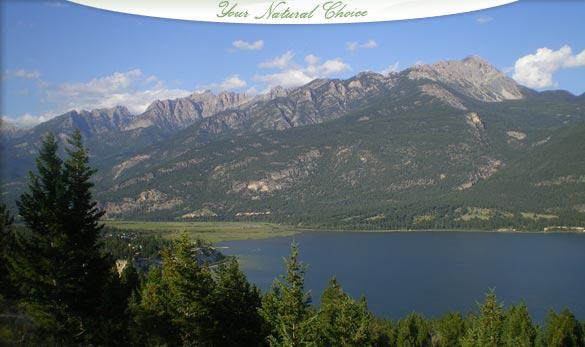 Owners in BVE enjoy a fantastic view east across colourful, pristine Columbia Lake at the foot of the rugged Fairmont Range. The undeveloped east side of the lake, most of which is protected by government, completes the tranquil setting where you can hear yourself think. There are no other communities between Cranbrook and Golden with as many wonderful amenities and views as Bella Vista Estates. This would be a prudent investment which your family and other generations will enjoy tremendously. Following is the last lot which is still available: Lot 42 is a very private lot in this quiet, scenic community. A builder is available to construct your unique dream home on L42. The highest offer received in BVE for a lot was $465,000! SOLD Lot 21	is one of the most affordable lots in BVE at $149,900. Rare lake buoy attached to this lot and is installed in lake waiting for your pleasure. It is a 0.46 Ac corner lot where your deck has a forested extension of your very private backyard with an 8.5 acre greenspace beside you. This lot would lend itself well to a walk-out featuring 180° views. There is a great view of the Fairmont Range and partial lake view. Best value. C/S L42 has been drastically reduced to $109,000 (Prev $294,000). It is an incredibly private 0.92 Ac lot with a mountain view and a wonderful waterfall and pond feature. The lot could accommodate a walk-out or bungalow. You can enjoy a “cabin in the woods” setting. A large burm, deep road cut and your house effectively shield you from the highway. As clearing for lower houses occurs, your view will improve. SOLD Lot 34 is a view of the mountains and lake from this gently sloping lot priced at $139,900 (Prev $319,000). It is a 0.5 Ac lot across bounded by two natural reserves. Gently sloping and suited for a bungalow. SOLD Lot 32	is the best value for an outstanding lake view at $239,000 (Prev $409,000). It is 0.75 Ac lot with fantastic panoramic views across the valley of the mountains and lake. You can enjoy a picnic beside a small natural creek wandering through a spruce forest along the south border of this lot. SOLD Lot 17TS offers a stunning view of the lake. INCREDIBLE value at $209,000 (Prev $469,000). A 0.69 Ac walk-out lot. This is the quietest part of the community where you can almost hear the flowers grow.